Home / Essays. / History of English Literature / Poetry / W.B Yeats / W. B. Yeats as Last Romantic. 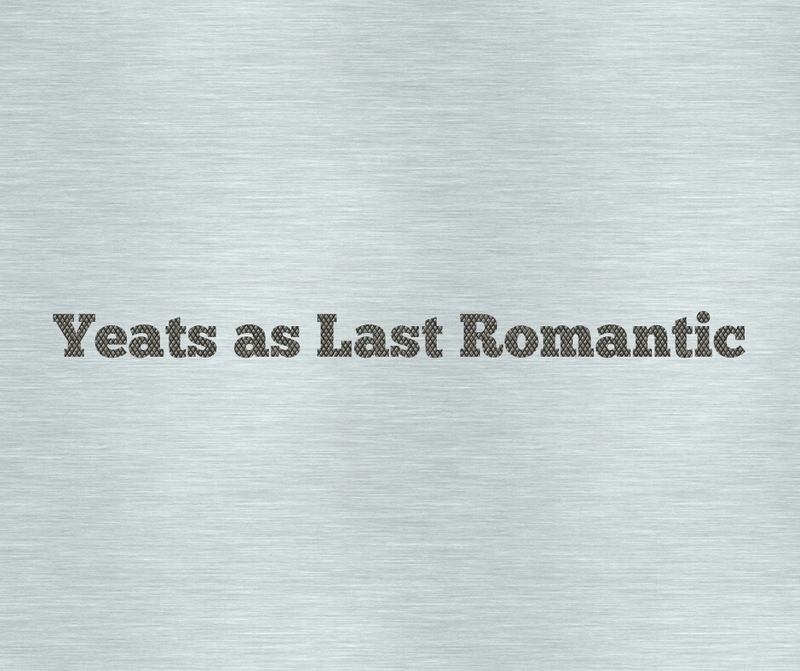 W. B. Yeats as Last Romantic. Yeats declared himself as one of the last romantics in his poem Coole Park and Ballylee. His poetry is regarded as being in the thinned-out romantic tradition of the 19th century. But that is partially true. Yeats is decidedly a modern poet, only that many elements of romanticism are discernible in many of his poems, of his early stage and of his late stage. Yeats began by echoing Shelley and Spenser and the Pre-Raphaelites, and Blake remained a permanent influence for him. Even Keatsean sensuousness is found in many of his poems, and influences of Rossetti and Morris are also traceable. The romance of mythology and folklore is another romantic characteristic. He used the Irish mythology, the mythologies of Greece and Rome, and the traditional Irish folklore. The Wanderings of Oisin is full of echoes of Shelley, Coleridge, and Keats and Morris; that is it is based on Greek mythology. He uses the popular lrish myth of a fairy world of ideal happiness in The Happy Town Land. The Stolen Child and The Man who Dreamed of Fairyland are also of romantic trend. Yeats’s mysticism is also a romantic trait. Yeats believed that a poet was very close to a mystic, and the world created by a mystic poet is a spiritual world. A Vision touches upon the supernatural realities. Occultism is a prominent trait in Yeats. His religiosity is closely related to his occultism. Self-revelation is yet another romantic trait in Yeats. 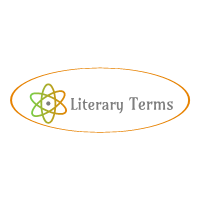 It means that the poet is deeply personal, revealing his temperament, mood and inmost thoughts and feelings, The romantic poets all were prone to self-revelation. A great amount of Yeats's poetry relates to his own personality, his inner conflicts and friendships. A Prayer for My Daughter, the Byzantium poems. Among School Children, The Tower, A Dialogue of Self and Soul, are all poems in which we get much of the poet himself. But by his poetic art they have been raised to impersonal or universal level. Romantic love of Yeats himself has been given vent to in many of his poems. He has actually written a large number of love poems. The Song of Wandering Angus is dream of successful love. In many of his poems his emotions of love for Maud Gonne have been expressed. He Tells of the Perfect Beauty, He Tells of a Valley full of Lovers, The Lover Asks are some of his love poems. But even out of his romantic effusions he sought to formulate general philosophy of life and history from personal problems and conflicts. He tried to give his philosophy a broader and universal significance. 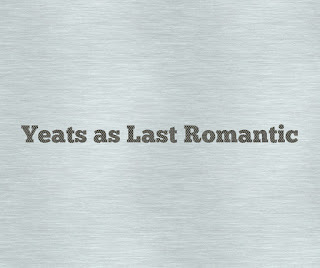 There are romantic elements to a great extent in Yeats's poetry. But he was not a romantic in exclusive terms. He was a very fastidious artist, and through repeated revisions and corrections of his poems, through his superb craftsmanship he raised them to standard of the classics. He is a modern poet of great excellence, though romantic elements are also discernible in many of his poems.